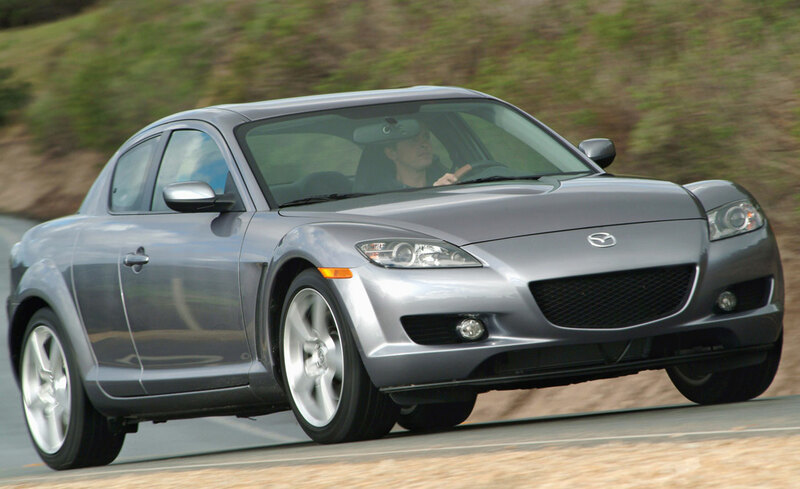 In April 2001 the first reports about Mazda’s rotary engine coupe-saloon RX-8 appeared. Production started in 2002. What happened then?